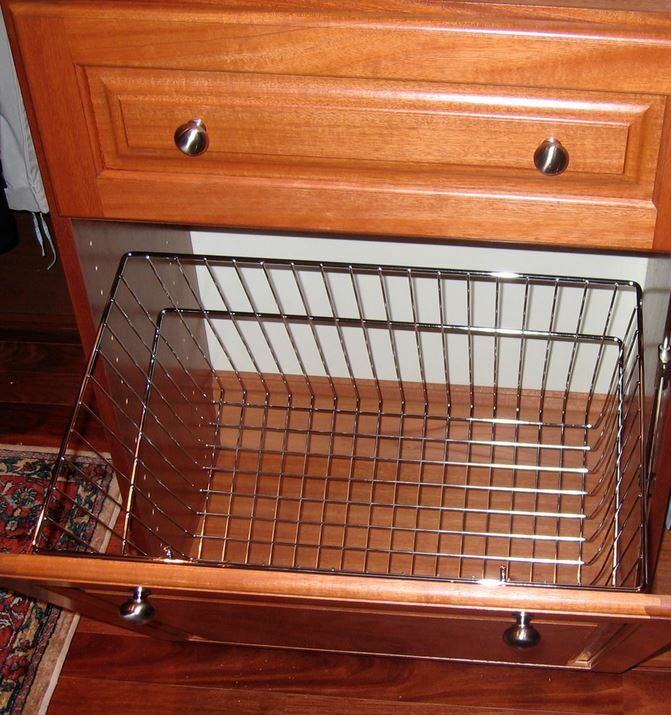 Custom-built pantry organization systems using adjustable shelving, drawers, pull-out trays, spice racks & wine racks. “There’s nothing to eat.” You’ve probably heard that said what seems like a million times. Or perhaps, you’ve even said it yourself. But unless your pantry is bare, there’s probably little truth in the statement; in fact, it may be just the opposite. 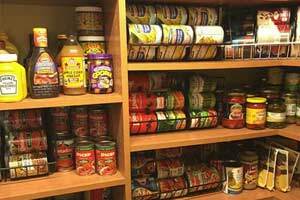 What’s more likely is you can’t see all the food that’s available due to a cramped or unorganized pantry. But the problem isn’t that you have too much food, the problem is what you have too little of a smart pantry storage solution. You invest so much time and energy into selecting nutritious food for yourself and your family. You should expect the same level of quality from the place in your kitchen where healthy meals begin. From pantry to stovetop to dining room table, you and your family will start finding, preparing and serving food with ease.